At last night's 60th Annual GRAMMY® Awards, Reba took home the award for Best Roots Gospel Album for her two-disc gospel collection, SING IT NOW: SONGS OF FAITH & HOPE. 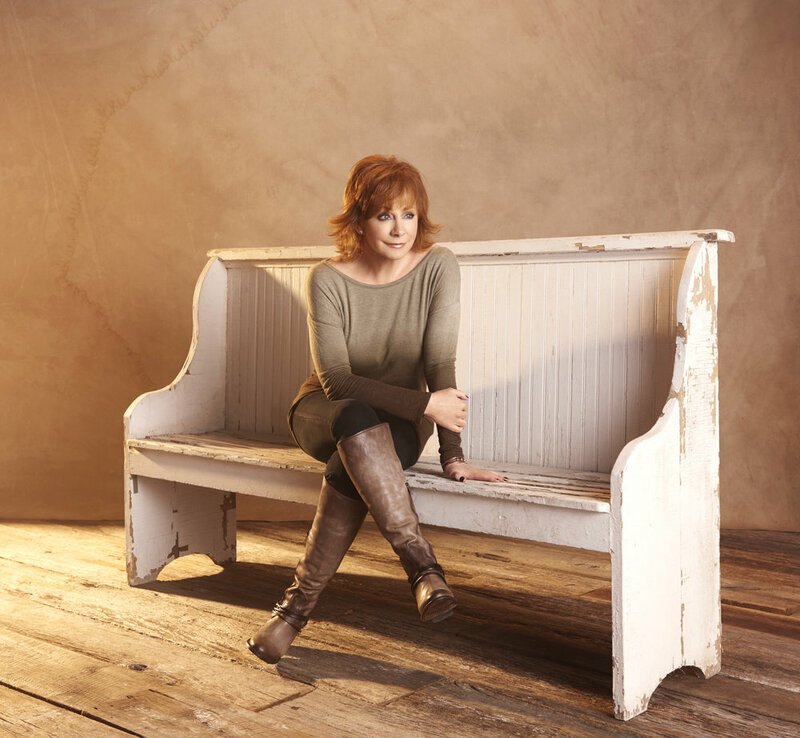 Reba’s double-disc album, SING IT NOW: SONGS OF FAITH & HOPE, won the Dove Award for Bluegrass/Country/Roots Album of the Year. 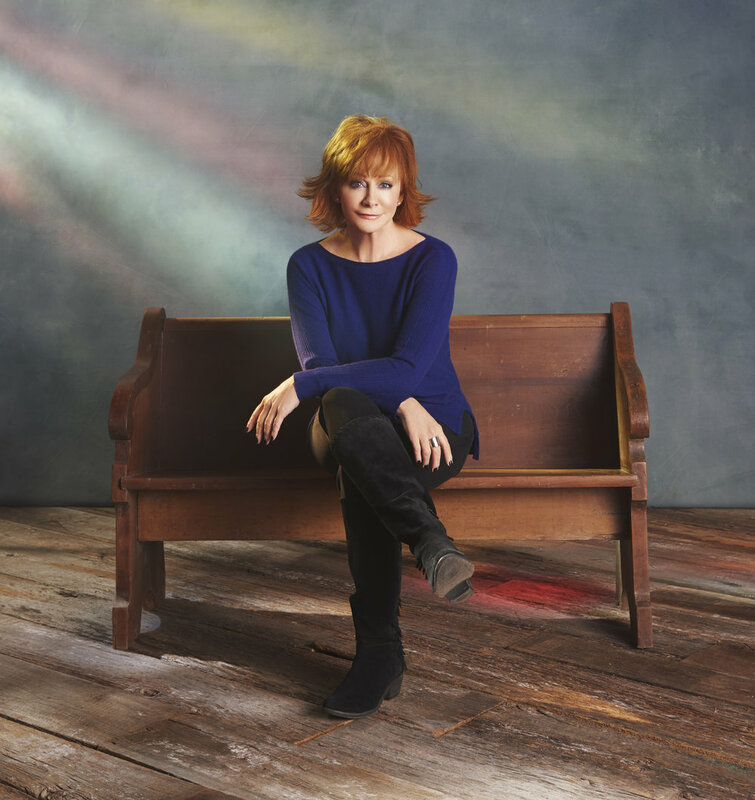 The Gospel Music Association (GMA) announced that Reba McEntire, MercyMe, CeCe Winans and Zach Williams will perform at the 48th Annual GMA Dove Awards on Tuesday, October 17 at Lipscomb University’s Allen Arena in Nashville. 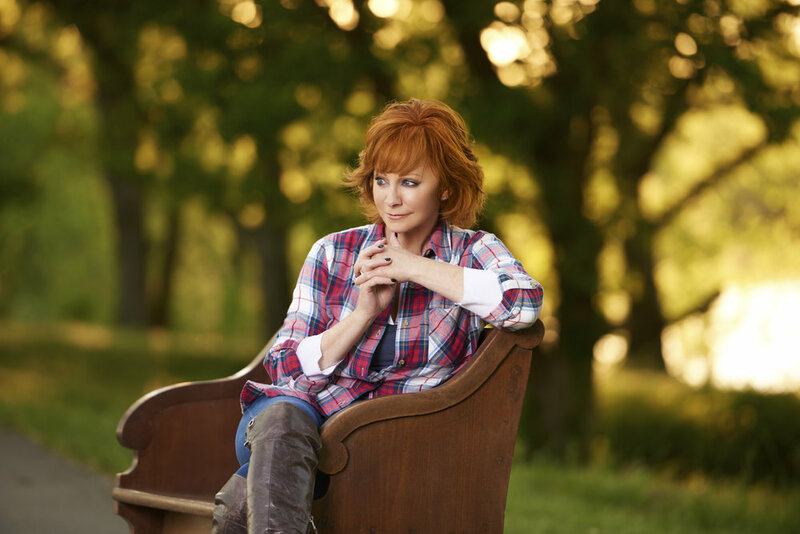 Reba picks up her first GMA Dove Awards nominations for her album SING IT NOW:SONGS OF FAITH & HOPE and its lead single “Back To God.” SING IT NOW is nominated for Bluegrass/Country/Roots Album of the Year. “Back To God” is up for Bluegrass/Country/Roots Recorded Song Of The Year. The 48th annual GMA Dove Awards are slated to air on TBN October 22. 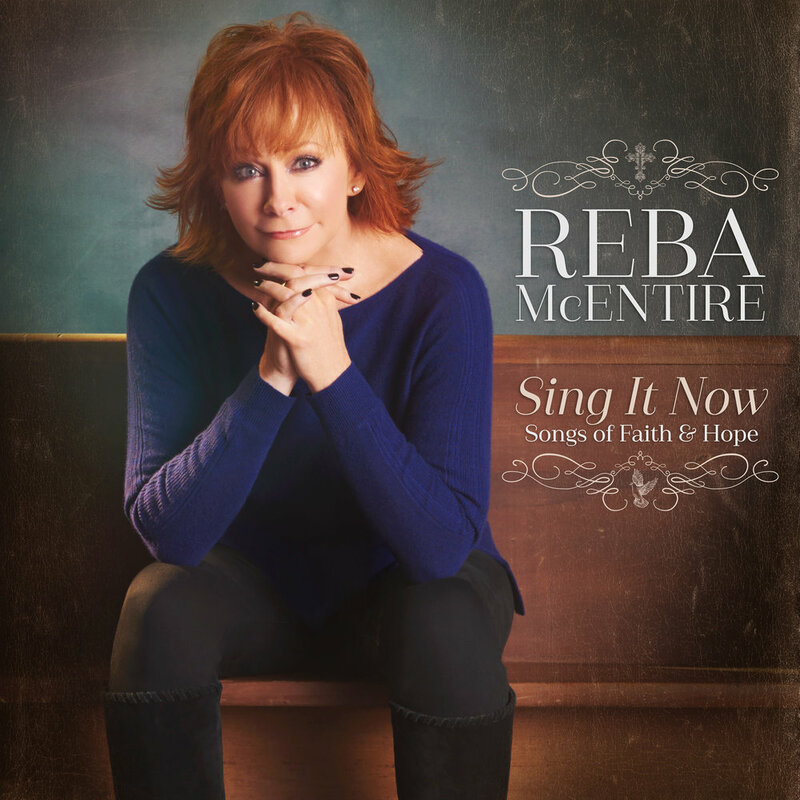 Following a whirlwind media blitz in New York City last week with multiple appearances on national television, Reba McEntire continues to deliver for her fans as SING IT NOW: SONGS OF FAITH & HOPE debuts at No. 1 across both Billboard’s Country and Christian/Gospel charts with 54,426 in total consumption. 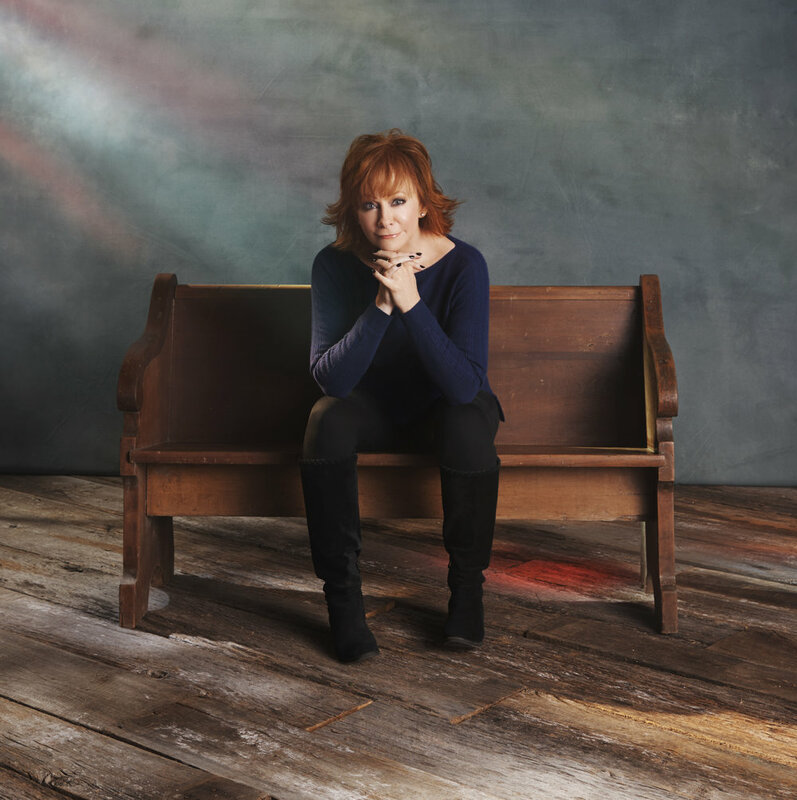 Reba McEntire proved the early bird gets the worm this morning as she took over the TODAY show, performing her brand new single “Back To God” and chatting with hosts Matt Lauer, Maria Shriver, Al Roker, Sheinelle Jones, Hoda Kotb and Kathie Lee Gifford.